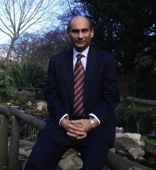 Dr. Ranen Sarma, after gaining his medical degree from Guwahati Medical College, went to UK in 1977 and since then has been working there as a General Practitioner (GP). Dr.Sarma belongs to a illustrious family from Jorhat and Golaghat. “My great grand father, Someswar Sarma was one of the founders of the Assamese tea industry in Assam. His son Mr. Phoni Sarma was also a renowned tea planter. I dedicated my film Ahir Bhairav to my beloved grandparents Mr. Phoni Sarma and Mrs.Sarada Devi Sarma. "My other grandfather Mr Kamal Sarma was a very famous lawyer while my father late Hiranath Sarma was a class one railway officer” Being fond of watching movies since childhood, Dr. Sarma took as a challenge to produce his first film “Ahir Bhairav” - Songs of the Dawn. "I am not a filmmaker, I just enjoy films and I always dreamed in making one. I was always inspired by Jyoti Prasad Agarwala, the first Assamese producer,and director. He was an incredible man with its all qualities. He is our cultural hero. In 1935 he made his first film “Joymoti” and because that time in Assam the technical resources was inexistent he shouldered all the responsibilities of the film as well as the financial cost of it. Jyoti made history in Assamese cinema". “Dr. Sarma made history for the people of Assam. Although he has been living away from his country for a long period, he still maintained such strong link with his culture, music and art as a whole”. “The film industry in Assam is progressively going downhill and this project is a hope to great achievement in the Assam film industry in the 21st century”. “On a long journey to accomplish a thousand mile journey the first step is always the most important and Dr. Sarma has made the first step for the development of the Assamese film industry”. It is hoped that this film will pave the way for the betterment of the Assamese film industry, by setting a benchmark for other films to aspire to”.  Rondeep Productions is a result of a dream mixed with passion and determination.